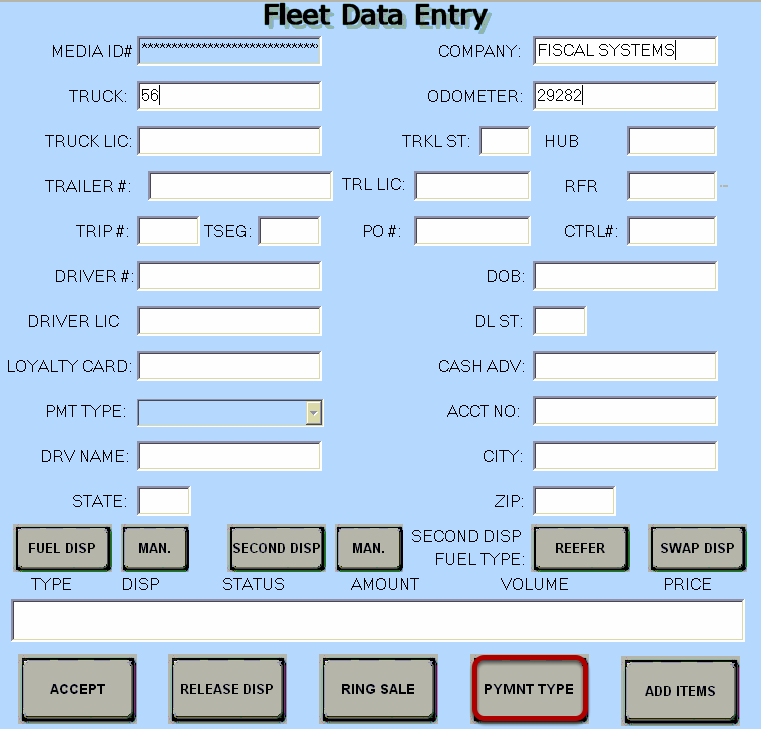 TravStar1 Point Of Sale SystemRegister Manual Truck Fleet Transactions (TFT)How Do I Change the Payment Type for a TFT? How Do I Change the Payment Type for a TFT? This lesson will teach you how to change the payment type of a Truck Fleet Transaction. 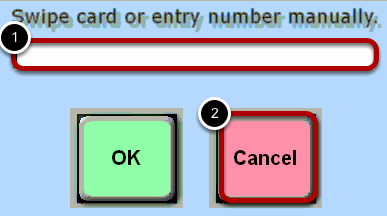 While in the Fleet Data Entry screen, touch the "Pymnt Type" button. You will be prompted to swipe a card. (1) If you are changing the payment type to credit, you will swipe the customer's card now. (2) If you are changing the payment type to something other than credit, touch the "Cancel" button. 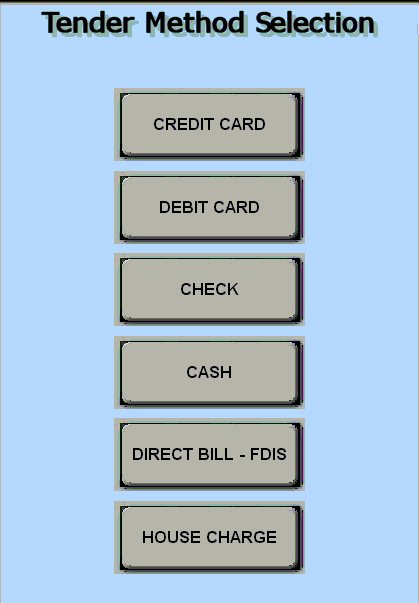 You will now have the option to choose between various payment types. Touch the button for the desired payment type. Once you have changed the tender type, you can tender out the transaction. Prev: How Do I Add an Item to a TFT After I Ring the Sale? Next: How Do I Process a TFT If the Card Is Declined?